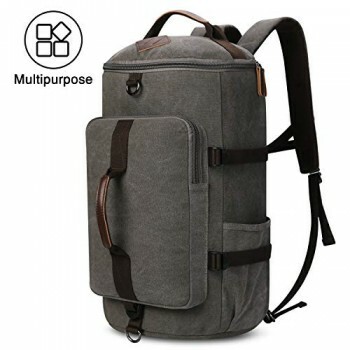 The Targus Groove laptop Backpack is the affordable backpack for your laptop and all of your gear. 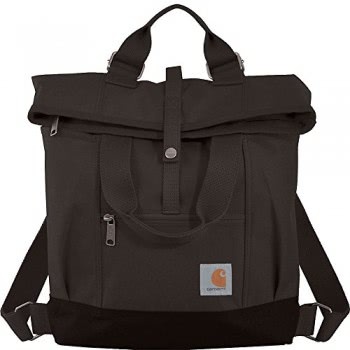 The padded sleeve protects laptops with screens up to 16″. The front section provides generous storage for CDs, pens, a key clip, mobile phone pocket and a port hole for headphones. 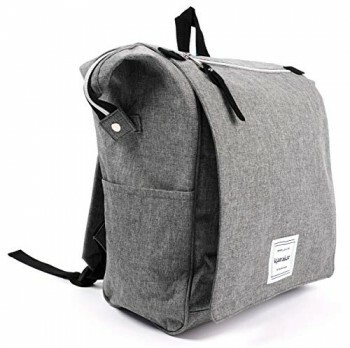 In addition, there is an extra pocket for files or accessories and even a side pocket for your water bottle. 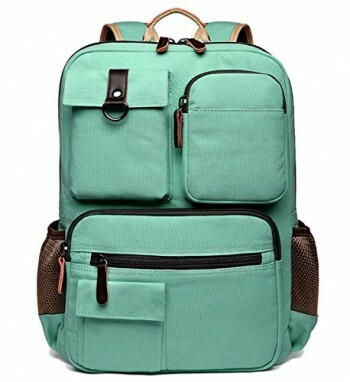 All these features are designed into a durable nylon case with a PVC bottom for protection against water and wear making this the backpack to own. 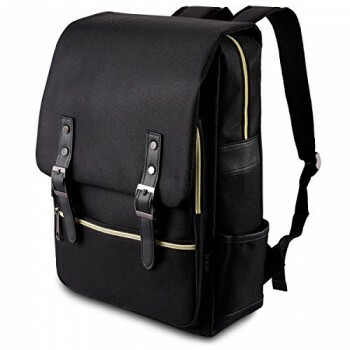 Groove notebook backpack high quality Product.Protection to the Device.Durable Product. Designed to fit a range of laptops with screens up to 15.4″ in size; including models with an extended battery.